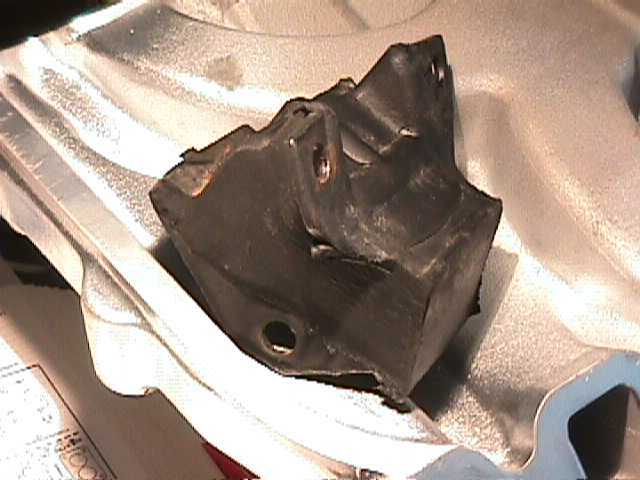 A late BB motor mount. Er, we are uncertain of which side mount this is, as off-car. Easy to thell when looking at crossmenber.